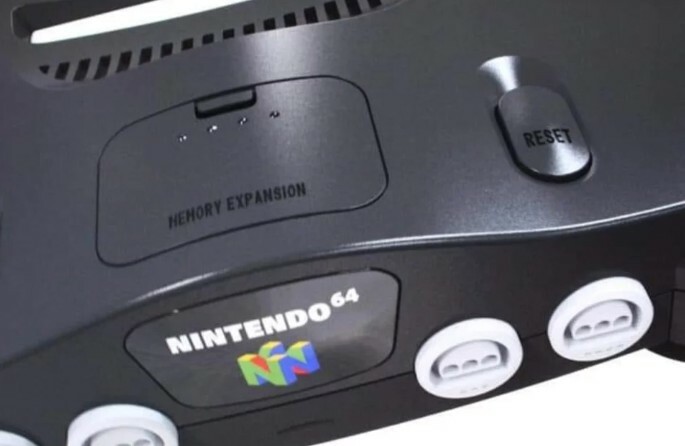 Today, we have received leaked photos of what appears to be the Nintendo 64 Classic Edition. 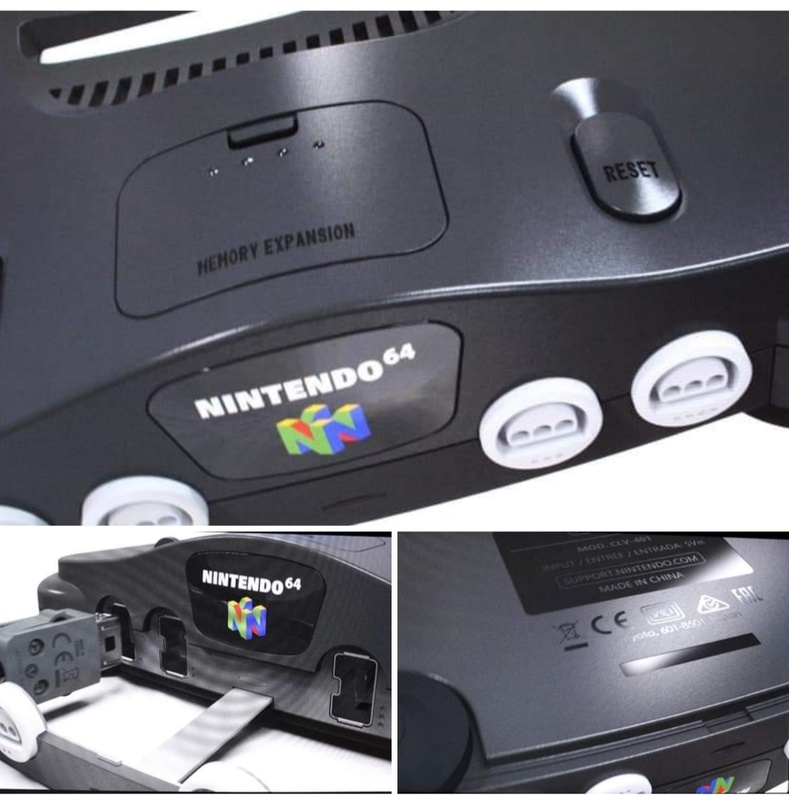 The Nintendo 64 Classic Edition looks very similar to the Nintendo 64, and appears to be close to the size of the NES Classic Edition and SNES Classic Edition. It also appears that the system will support up to 4 controllers. Based on the details in the photo, this looks like a very legitimate leak.